The chairholder of the UNESCO Chair of the University of Udine, prof. Grimaz, partecipated to Model United Nations (MUN) experience simulated during the CFMUNESCO 2018. Grimaz contributed to the event with a lesson on "Natural Hazard and Disaster Risk Reduction. 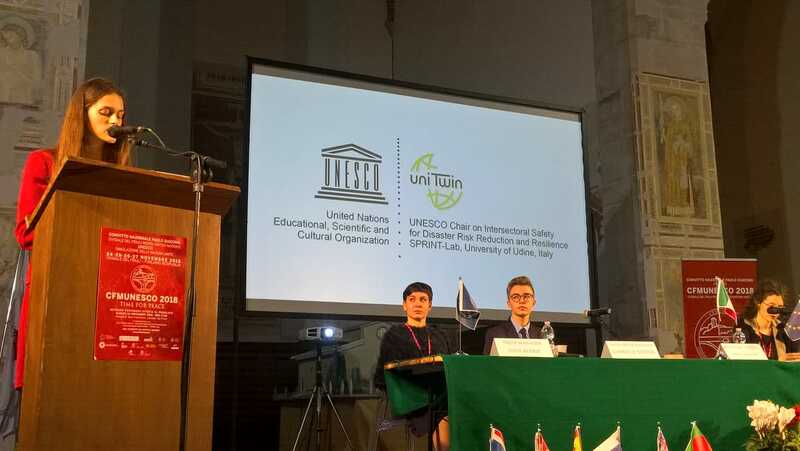 School safety and UNESCO Designed Sites". 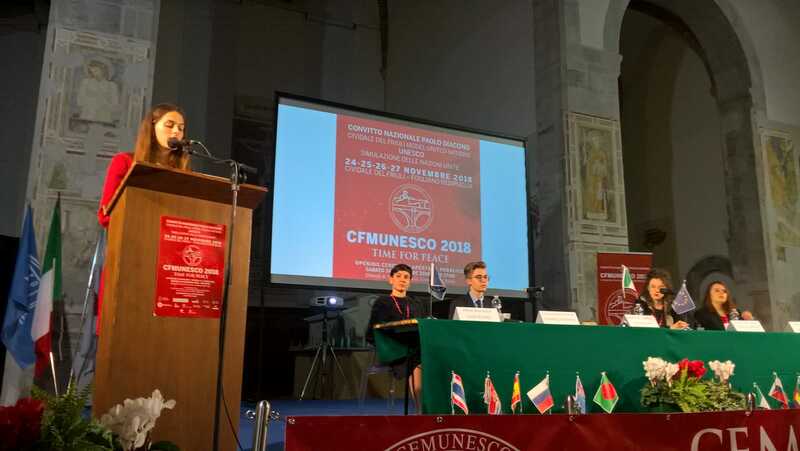 The CFMUNESCO 2018 was organised by high school students of "Convitto Nazionale Paolo Diacono" in Cividale del Friuli (Italy) from 24 to 27 November 2018. 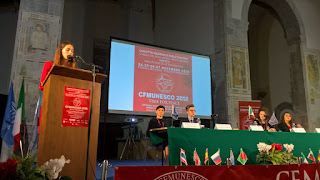 About 350 high school students attended the CFMUNESCO 2018. 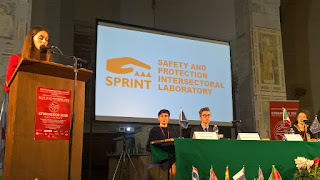 The students came from all over the world and they represented six Committees during the event: UNESCO, Security Council, Commission on the Status Woman, World Health Organization, Historical Committee and International Conference of the Red Cross and Red Crescent Movement.